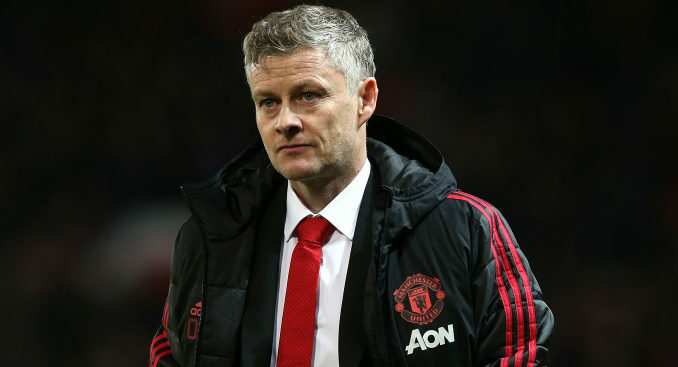 The winter transfer window has been fairly quiet for majority of the top Premier League clubs but reports suggest that Man Utd could secure the signing of a teenage midfielder before the transfer deadline ends tonight. According to RMC Sport, Manchester United are pushing to sign 16-year-old midfielder Hannibal Mejbri, who wants to leave French side AS Monaco. The French outlet have claimed that United have been in talks with the Ligue 1 club for several days and have moved in with an offer to hire his services. In do not think many United fans would have heard the player’s name before now and I am one of them. Still, after doing some research, I found out that back in 2016, when Mejbri was just 13, he was wanted by the likes of Liverpool, Chelsea, Arsenal, Man United and Man City (Le Parisien). The youngster even had trials with the Gunners but eventually, he snubbed the Premier League teams to move to Monaco (The Sun). The fact that PL’s top clubs have been after him makes it clear that the youngster has got talent and hopefully, United can get his signing done. In the summer, Arsenal opted to sign 19-year-old French midfielder, Guendouzi. The youngster has already played 21 PL games for the north Londoners this season and has already shown that he is an extremely talented and confident player. Perhaps, Mejrbi could become the next French teenage midfielder to light up the Premier League. For now, let’s see if United can secure his signature tonight.